Franklin Wireless brings out its latest products at this year’s CTIA. The U600 is an EV-DO/ WiMAX hybrid USB modem that features a 270-degree swiveling USB connector for those hard-to-manage ports, integrated GPS, and instant installation. 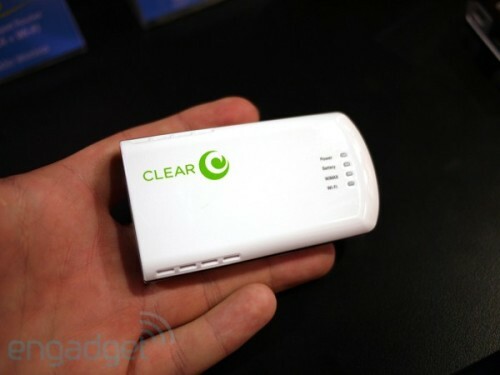 The company also introduces two new pocket-friendly WiFi routers . The R526 is EV-DO while the R536 (pictured) is an EV-DO/ WiMAX mix. Representatives of Engadget, who witnessed the products first hand, were intrigued about the R536 and its functionality similar to the larger-sized Sprint Overdrive yet eliminating any of its excesses. Meanwhile, the 3G-only R526 contains an Ethernet jack on the side, which according to Engadget would become useful in case users need to connect a WiFi-less device without the hassle of installing a new driver. The Franklin Wireless R526 WiFi router and U600 modem will become available in April, while the R536 will be launched in May.